In this third mail, makes us very happy to invite you to join our Youtube Community, we began publishing a series of videos (we have 5 published), to clarify once and for all What is Money? Money is a vital component in our lives, in fact, is so important that we spend much of our time to get it. Life in society, since ancient times, and with more intensity from the industrial age revolves around money. 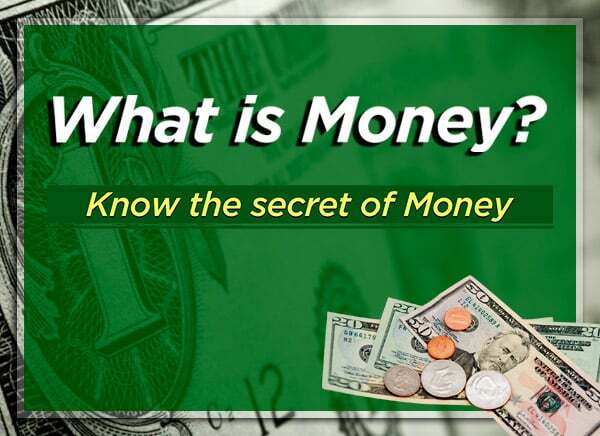 Money is so close to us, that when we talk about it, we assume we know what it is and how it is created. In addition, the authorities and the media refer to the economic issues with a language and terminology complicated for citizens, which has made us leave economic affairs in the hands of “the experts”, even though the measures that these “experts” propose do not solve the economic problems. We approach the issue of Money in a simple language that allows all citizens to understand it easily. To free ourselves from monetary slavery, we must begin by knowing that money is, and then move to understand the importance of cryptocurrencies in the current economic scene, and the need for a new social organization. Once we lay the foundations with the knowledge of money, we will make the videos explaining why our project UnityCoin is the solution that citizens need to take economic power in their hands, and we will explain E-Nation which is the new social pact, which solves the lack of purpose and brotherhood in society. Already the pages of E-nation and Unitycoin are ready. We are pleased to inform you that we have finished our pages based on the E-Nation Presentation and the UnityCoin Presentation. Please, if you have any recommendation or doubt, write us. Thanks to our great understanding about economy, we can explain it in a summarized and simple way, accessible to the citizens. This allows us to identify the errors of the current economic system and give the correct solution that leaves the power of creating money in the hands of citizens, so that together we can build a harmonious society. PreviousPrevious post:Centralized Decentralized and Distributed, from the Pyramid to the Circle.NextNext post:What do we really know about nuclear energy?